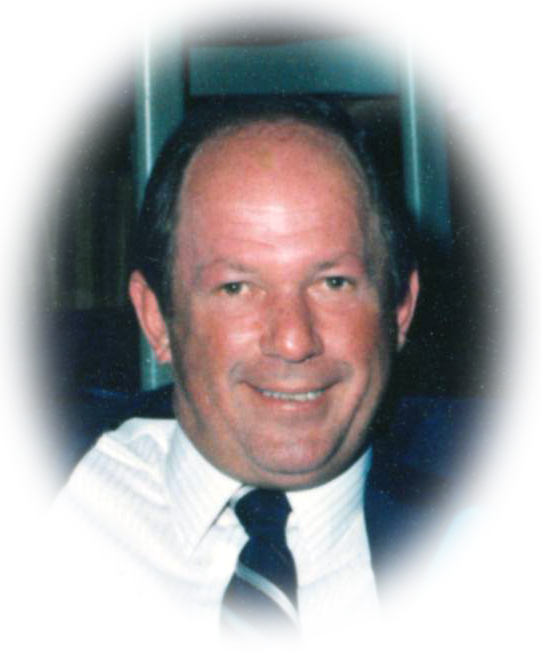 Obituary for Joseph Barton Hostetter | Sheetz Funeral Home, Inc.
Joseph Barton Hostetter, 78, of Mount Joy, passed away on Thursday, November 15, 2018 at his residence. Born in Lancaster, he was the son of the late Irvin and Cora (Eshleman) Hostetter. Joseph was the companion of Nina Lewis for 40 years. Joseph graduated from Donegal High School, class of 1958. Joseph proudly served in the United States Army during the Vietnam War. He retired from Carlos R. Leffler and Sons. He was a member of Saint Mark’s United Methodist Church and the American Legion Post 185 in Mount Joy. An avid golfer Joseph was a member at Cool Creek Golf Club and was club champion in 1979. He enjoyed watching sports especially the Philadelphia Eagles and Phillies. He also enjoyed going on cruises, horse racing and took great pride in his grandchildren and blended family. Joseph was a kind and generous person who was always helping others. He was the grandson of J.B Hostetter of the local hardware store. Surviving in addition to his companion Nina, is a son, Dean Hostetter, husband of Monica of Maytown; two step-children, Robin Haldeman, wife of Jeffrey of Landisburg and Mark Lewis, husband of Karen of Manheim; three grandchildren, Kiersten and Pearl Hostetter and Brittney Sourbeer; three step-grandchildren; a step-great grandchild; and a nephew, Drew Hostetter, husband of Sue. He was preceded in death by a brother, Gerald Hostetter. A memorial service honoring Joseph’s life will be held at the Sheetz Funeral Home, Inc. 16 East Main Street, Mount Joy, on Saturday, November 24, 2018 at 11 AM. Family and friends will be received at the funeral home before the service from 10 AM to 11 AM. Interment will be private. In lieu of flowers, memorial contributions may be made to Lancaster General Health Foundation, (please note on check for Ann B. Barshinger Cancer Institute) 609 North Cherry Street, Lancaster, PA 17602.